With California in a long drought the last few years, it is easily forgotten that the state has had great disastrous floods. Three great floods in California have affected the Inland Empire since 1862. In 1862, the population of the state was 500,000, with 100,000 living in San Francisco. 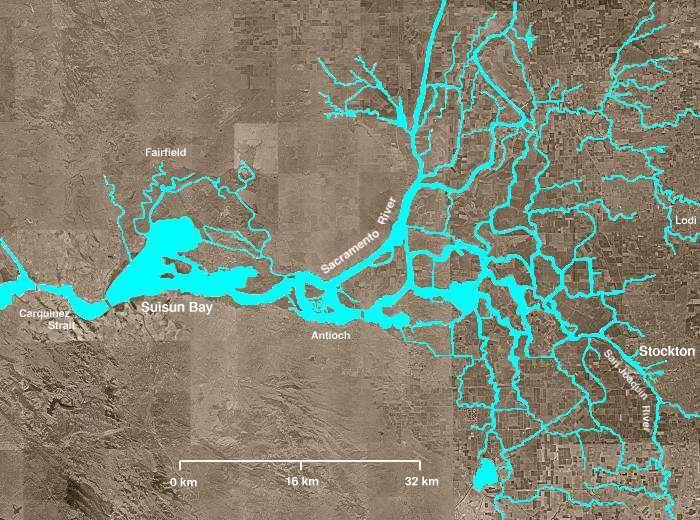 During the flood, the Sacramento area became an inland sea with water over the tops of telegraph poles. 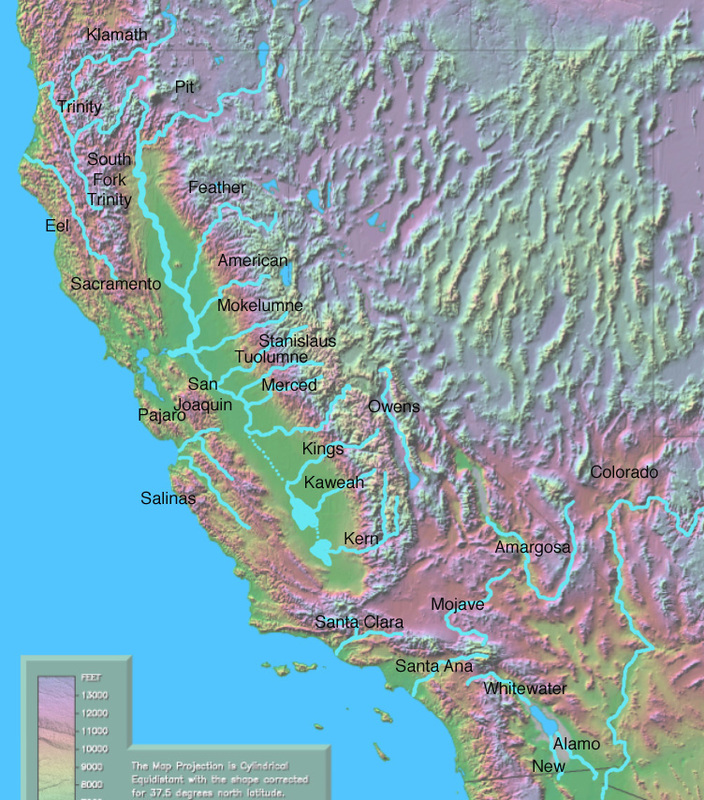 Two large lakes were formed by the Santa Ana River in the Inland Empire and in Orange County. The community of Agua Mansa near Colton was destroyed. One-third of the property in California was destroyed and the state capital was temporarily moved from Sacramento to San Francisco.